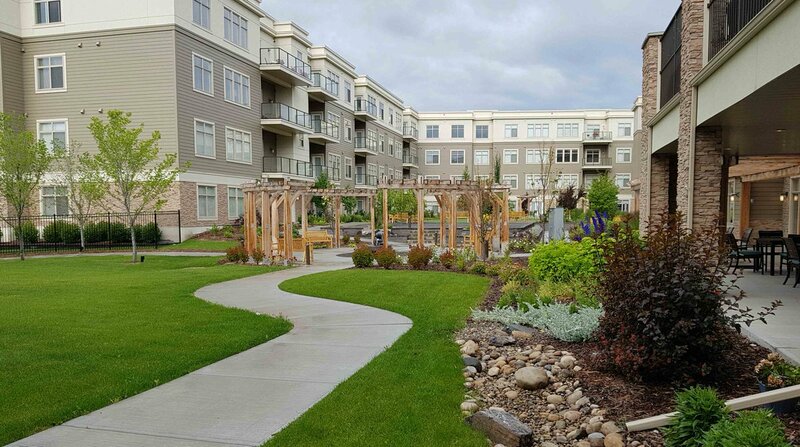 Moving into United’s Fish Creek community doesn’t mean giving up the things you enjoy doing. 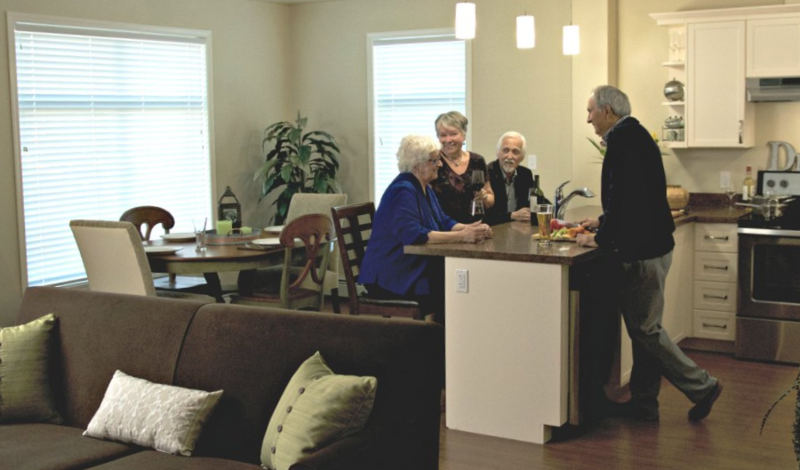 In fact, many residents find that their lives expand – new friends, new opportunities to learn, more socializing. If you or a family member are finding that living in the family home is no longer working as well as you would like, consider attending our open house at Fish Creek this Saturday. Learn more and RSVP here. 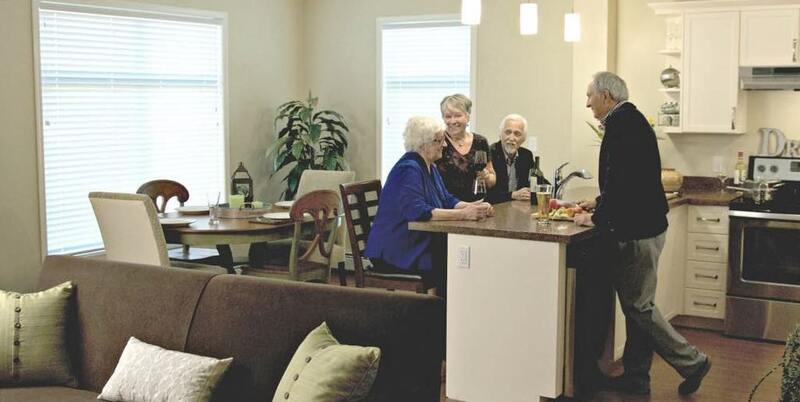 Living in a United community brings a host of benefits – health care options that fit your needs, fine dining or bistro meals on your schedule, larger-than-average suites, programs that stimulate your urge to continue learning. A wide range of programming is a definite plus. “Our programming is not about what we as staff think is best,” said Kim Coulter, Fish Creek’s program coordinator. “We draw on the residents’ interests, skills and experience. The most successful programs are those that are inspired by residents.” You can read more about United’s unique approach to programming here. Another important distinction between United’s programs and those of other communities is the partnerships with community groups and organizations. “We have many successful partnerships that promote United’s philosophy to promote creative expression in all of its forms,” said United’s music director Jill LaForty. 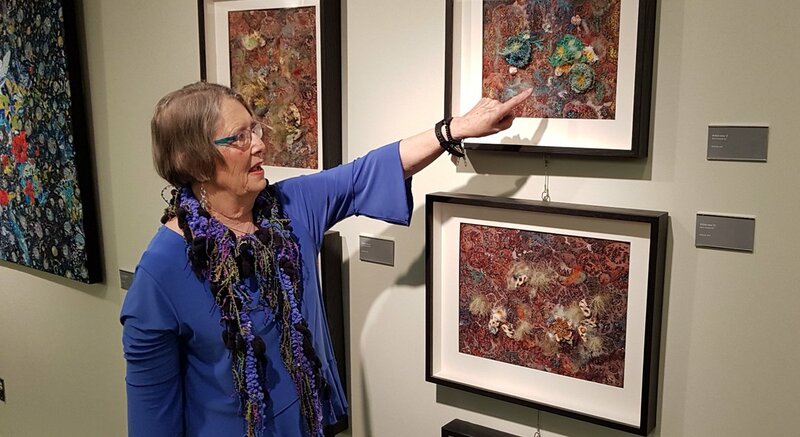 “We’re always looking to broaden our offerings to meet our residents’ interests.” The newest partnerships include Lunchbox Theatre and the Calgary Jazz Orchestra. 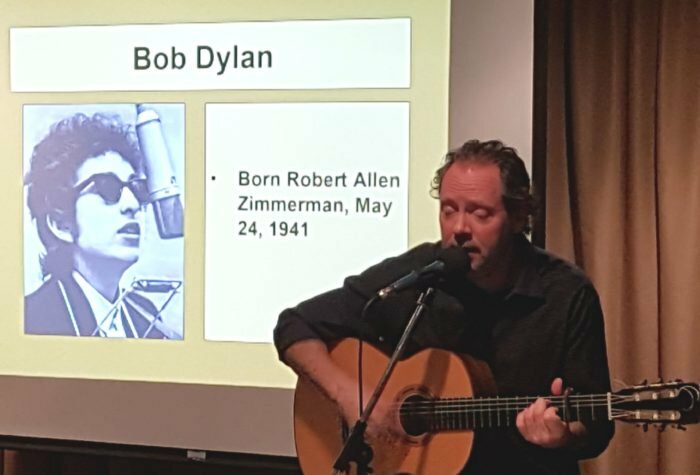 Partners regularly bring performances into United communities, giving residents an up close and personal experience. United’s approach to supporting residents with memory issues is on the leading edge of a movement that integrates them into the active community rather than segregating them in separate wings. 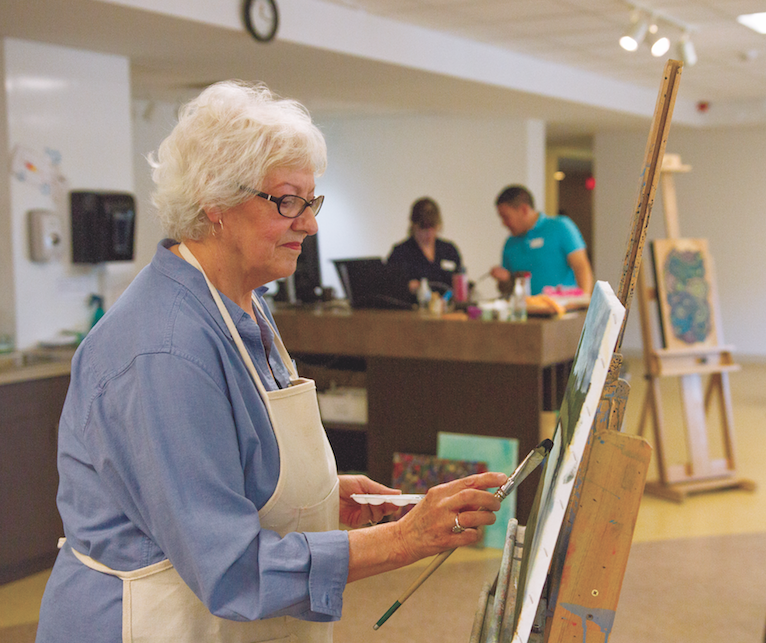 “United’s philosophy of including those living with dementia rather than segregating them from the community is very attractive to older adults and their families,” said Cheryl Crich, United’s director of quality enhancement and innovation. “It’s rare to find a community that does this, but other inclusive communities, particularly in Europe and the U.S. are developing and enhancing their approaches. We are part of that movement and can both share our experiences with them and learn from them.” Read more about United’s innovative approach to wellness. Is Fish Creek a great place to live? Here’s what residents have to say. “We fell in love with it right away! We didn’t need to look anywhere else. This is exactly what we wanted.” Read more of Inger and Bill’s story. “When we looked around, we discovered that there are very few places that focus on an independent lifestyle. 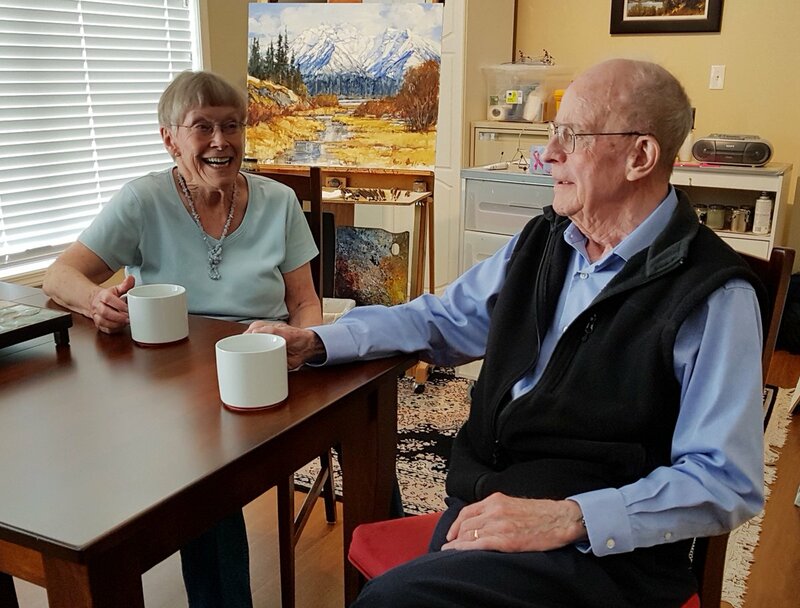 We went on United’s website and discovered that United’s Fish Creek community attracted us because we could live independently but still have access to assistance if and when we ever needed it.” Read more of Ross and Ellenore’s story here. The suites available at Fish Creek are large and well appointed. Click on our Fish Creek page to see the details. Are you intrigued about what United has to offer? Come to our open house this Saturday at United’s Fish Creek community. Times and address are in this link. Or, if you can’t make it to the open house, click on the links below to set up a personal tour.